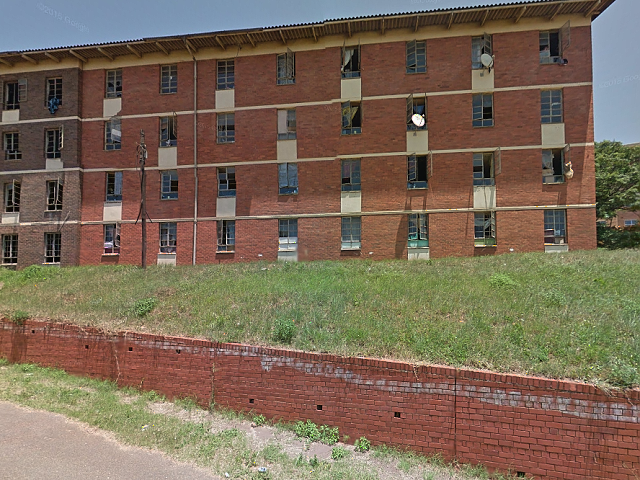 A suspected hitman - linked to the murder of a 26-year-old man at Umlazi's notorious Glebelands Hostel - is due before a magistrate today. He was arrested this past weekend, during a police-driven raid there. The police's Nqobile Gwala says he'll be joining another suspect in the cell Senzo Cele, who was nabbed last month. "His arrest followed an incident that was committed of the 29th of July, 2018. Simphiwe Ndebele was shot and killed while at Glebelands Hostel. He sustained multiple gunshot wounds to the upper body," she said. Gwala says the 25-year-old suspect was found in possession of a firearm magazine with two rounds of ammunition. "He will also be profiled to check if he is linked to any other murder cases committed in Glebelands Hostel, and surrounding areas."